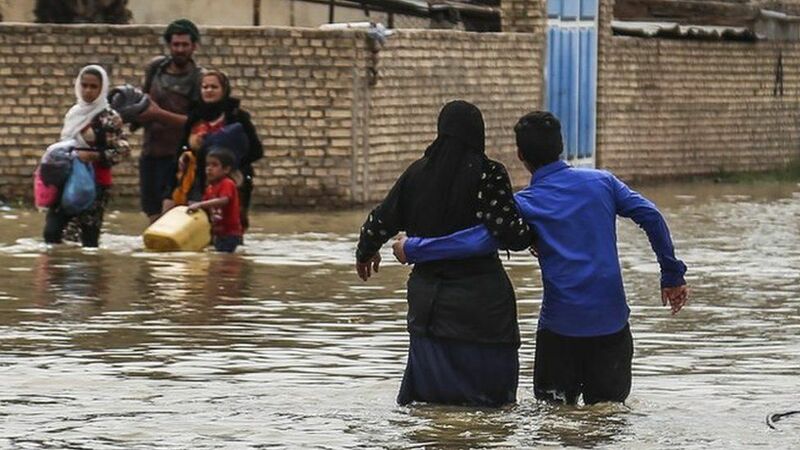 How sad the world we live in today, when the entire world closes its eyes to humanitarian disasters across the globe, Yemen, Syria, and now Iran. 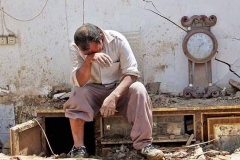 Because of politics people are suffering. 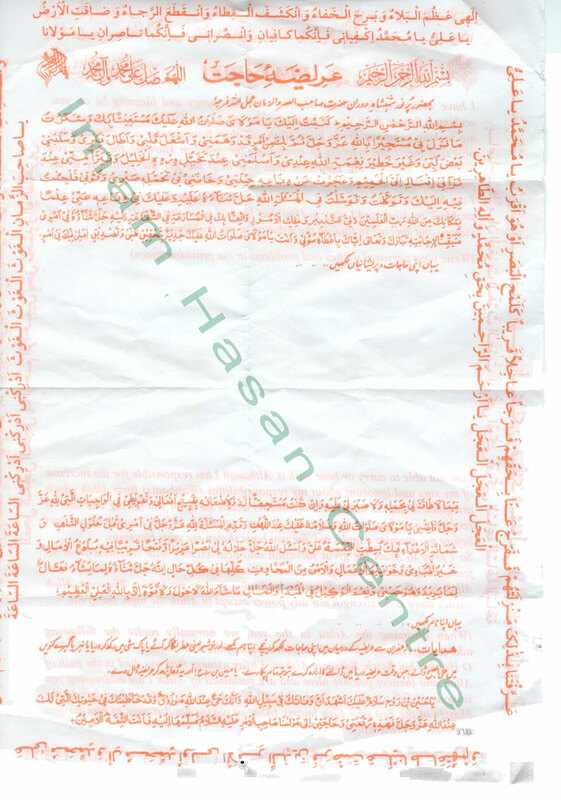 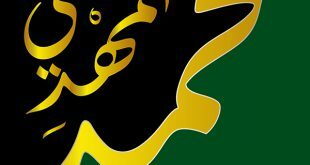 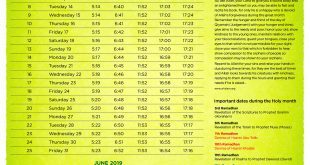 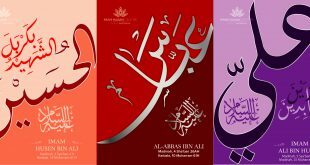 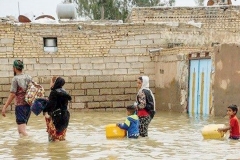 If you can contribute any funds towards helping your fellow Brothers and Sisters in Iran you can make a donation at the link below, we will be working with the Imam Husain islamic Centre – Earlwood who will organise for the funds to be transferred correctly by the law for humanitatrian assistance via the RED CRESCENT ORGANISATION. 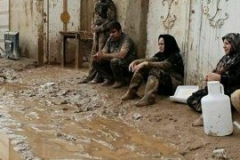 While the world closes its eyes ? 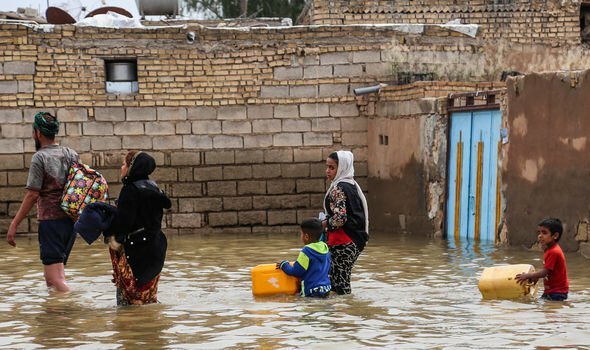 The deadliest flood in the last 70 years. 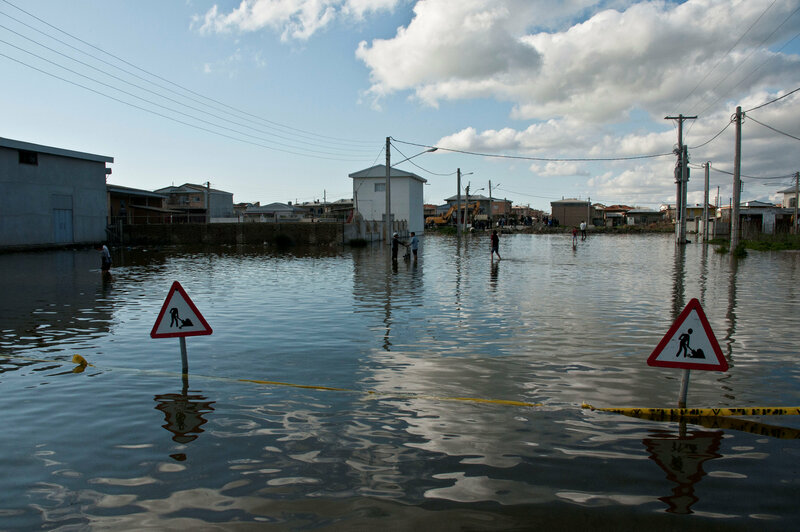 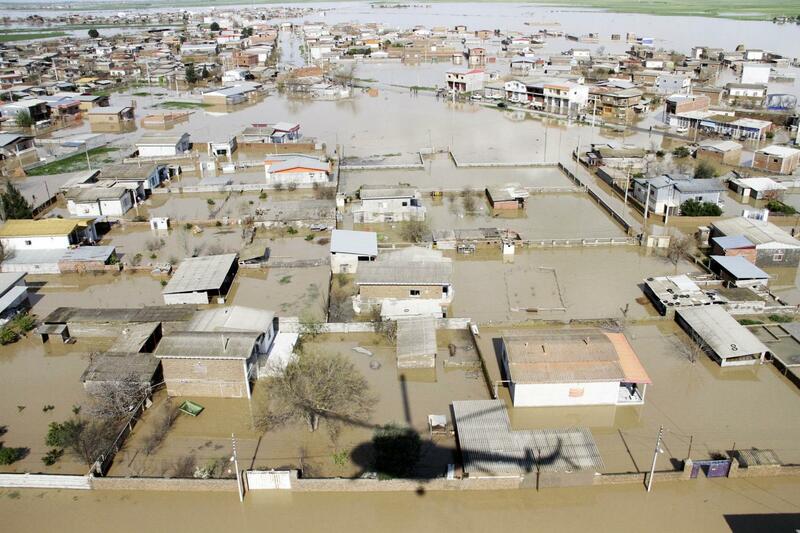 100,000’s of people have evacuated their homes and over 50 villages are drowning in flood. 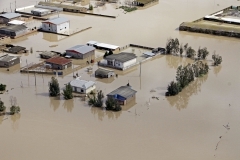 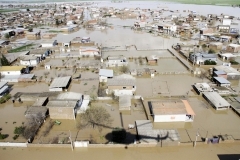 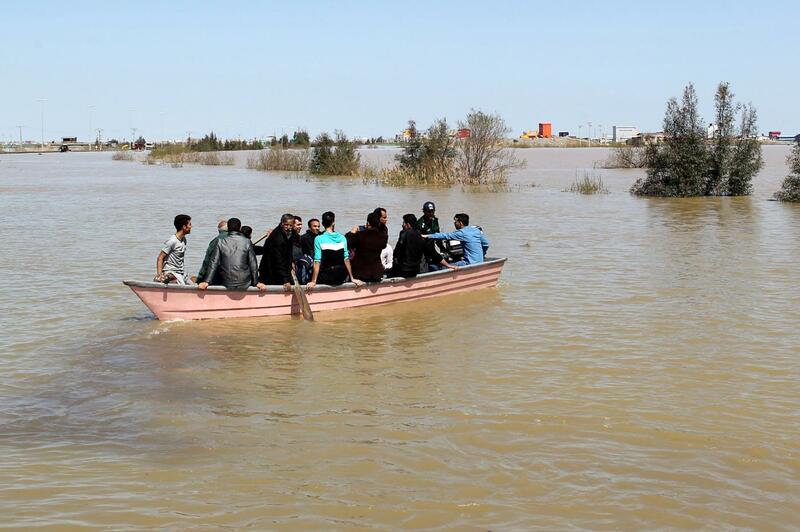 400 towns and villages in 23 provinces are affected by the flood. 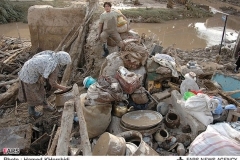 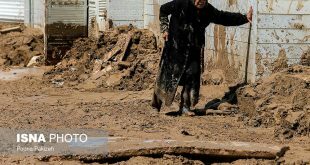 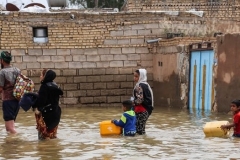 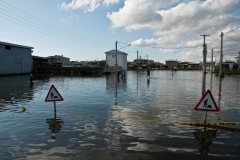 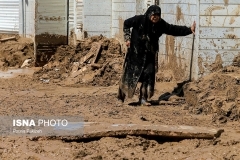 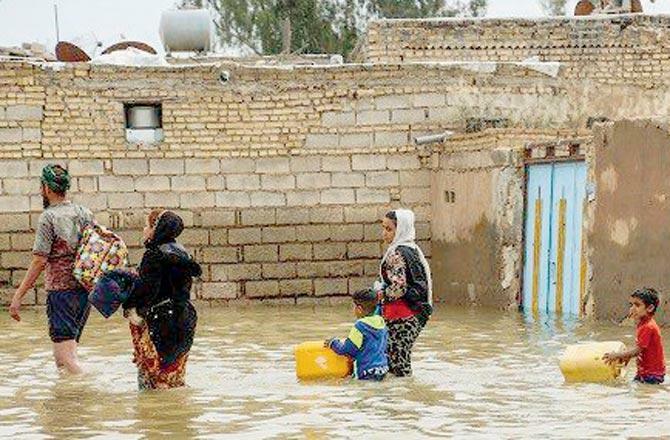 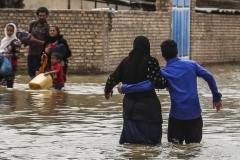 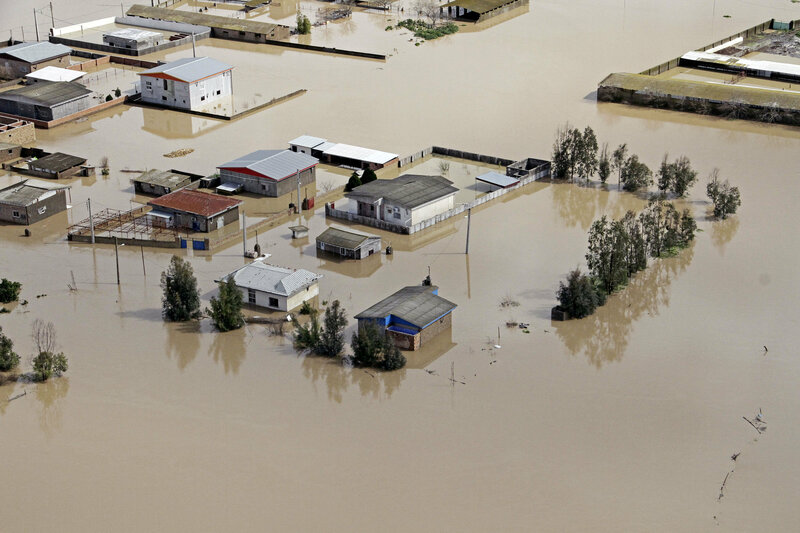 More than two weeks into devastating floods in Iran but there is still NO international aid extended. 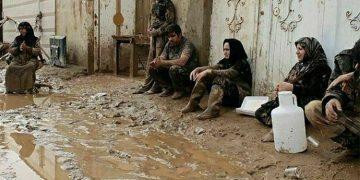 To Iranians and their few friends this is not a surprise, as they are used to putting their trust in God alone and their hands together. Deadliest was a flash flood in the entrance gate of Shiraz. 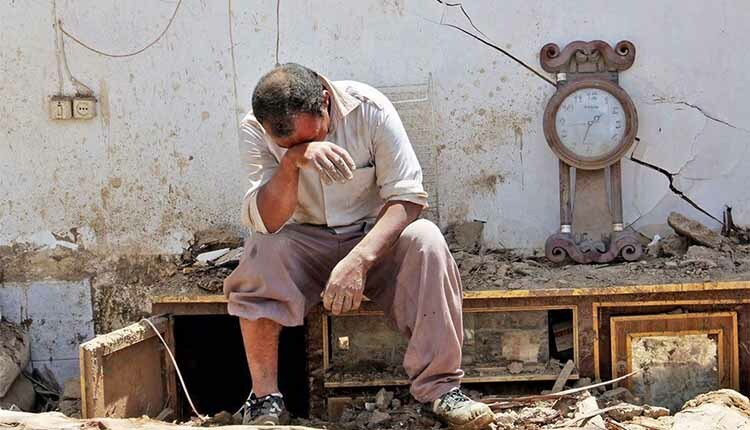 We cannot close our eyes to this.